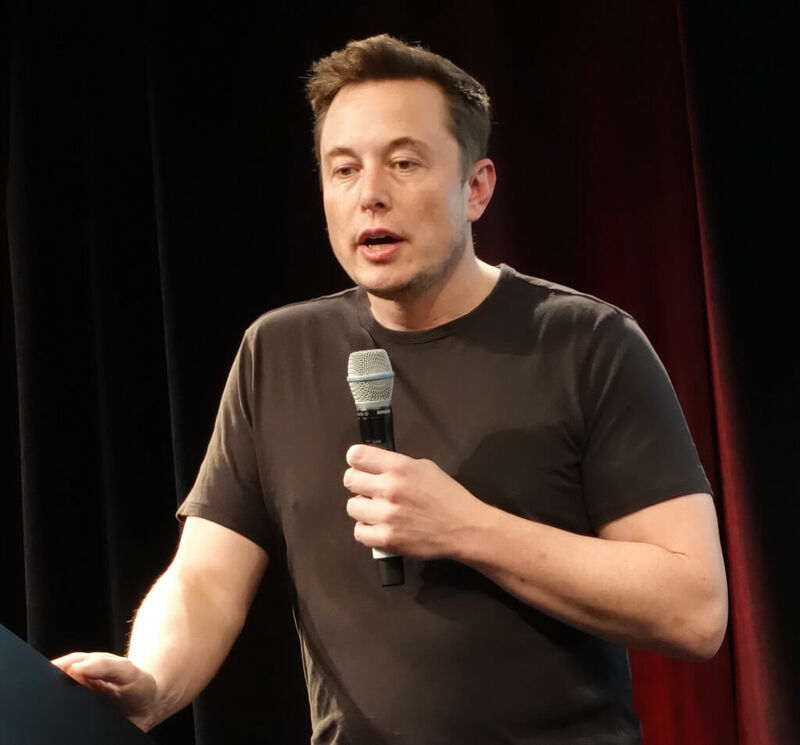 Elon Musk ready to reveal part two of Tesla's "Top secret masterplan"
Tesla and Elon Musk have been feeling the pressure lately. Following incidents involving autopilot-related crashes, declining sales and share prices, and questions over the SolarCity bid, the CEO is now trying to put the spotlight back on his future plans for the company. Musk sent out a Tweet on Sunday stating his intention to publish the second part of Tesla’s “Top secret masterplan” later this week. Back in August 2006, Musk unveiled the first part of this grand design: the cars that would become the Tesla S and Tesla 3. It’s speculated that this second stage won't be related to vehicles; instead, it may involve the company’s Powerwall home battery technology. It may also be linked to Tesla’s bid for solar panel installer SolarCity, for which Musk is both chairman and its largest shareholder. Tesla and its CEO were criticized for their actions following the May 7 autopilot-related fatal accident of a Tesla Model S. The pair sold $2 billion worth of Tesla stock just 11 days after the crash, all without releasing any information about the incident. Tesla also revealed last week that it had missed its projected second quarter delivery target of 17,000 vehicles. The company delivered 14,370 units, causing shares to fall more than 3 percent. Tesla’s stock has dropped by almost 15 percent since April.